The strangest, most scandalous celebrity deaths from an era when such things could still be covered up. Today, with the ascendance of social media and countless round-the-clock gossip outlets, it’s becoming harder and harder for the rich and famous to keep anything secret — even in death. Nowadays, when a celebrity dies, we scrutinize every detail and leave relatively little shrouded in mystery. But in the decades before we all had such inside access, the most scandalous, tragic, and downright strange celebrity deaths often remained hazy, baffling, and just plain unbelievable. 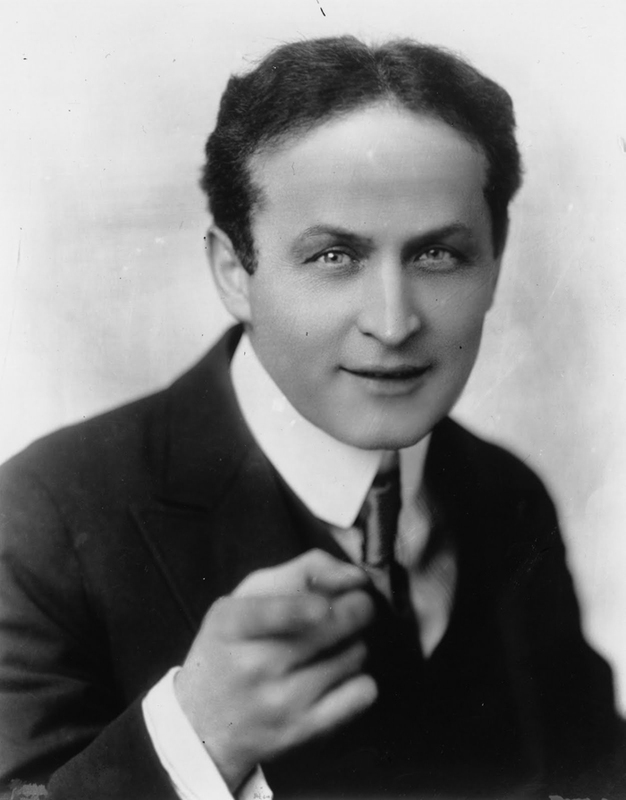 Harry Houdini was the word’s most famous magician, known especially for his amazing escape acts. Houdini performed tricks for audiences from 1891 until his untimely death at the age of 52 in 1926. The official cause of death was recorded as peritonitis from a ruptured appendix, which many believed to be the fault of J. Gordon Whitehead, a student who surprised Houdini by punching him in the stomach several times after a performance. 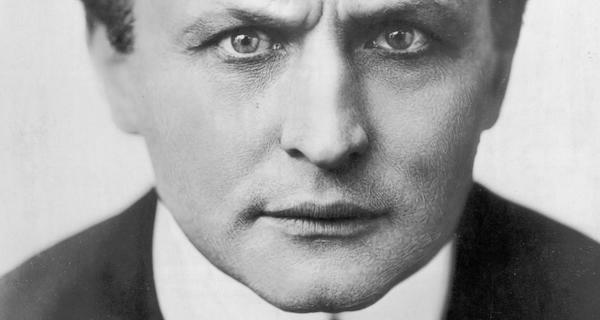 Whitehead reportedly asked Houdini if it was true that he could he could take any blow in the stomach, to which Houdini replied that he indeed could, not expecting his claim to be tested. After the punches, though Houdini was in pain, he continued to travel for several days until he could not take it anymore. He soon passed away in a Detroit hospital on October 31.